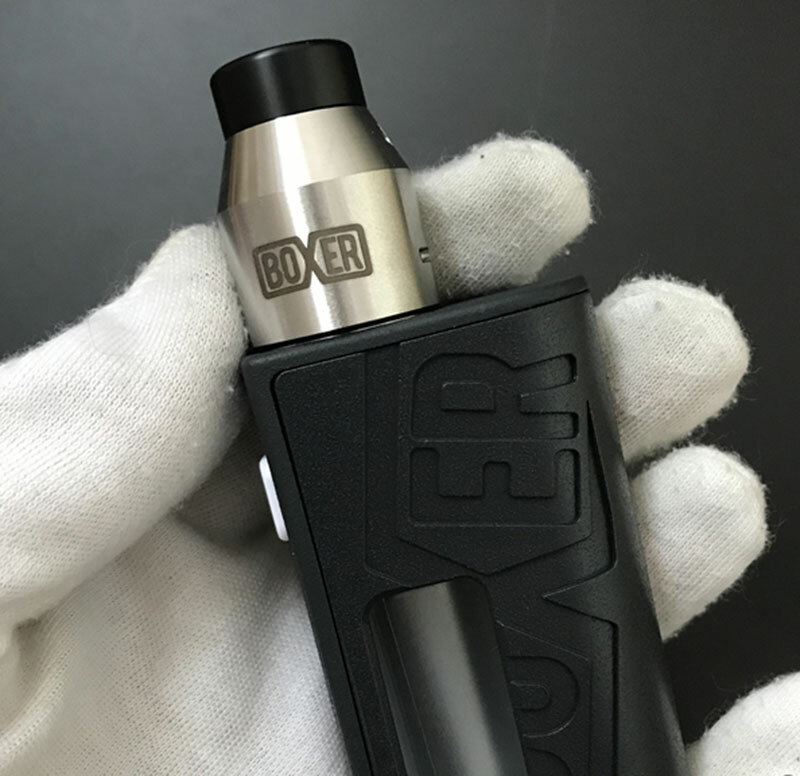 Today would like to do a brief review on this mod kit, Boxer Style Squonk Mod Kit. 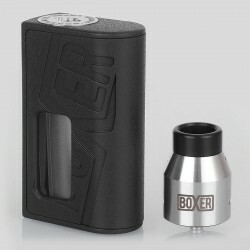 The mod has a built-in 7ml bottle for bottom feeder. Let’s check out what it got. There are 4 colors (red, blue, purple, black) available for your choice. The mod was made from ABS material, with some sanded texture. 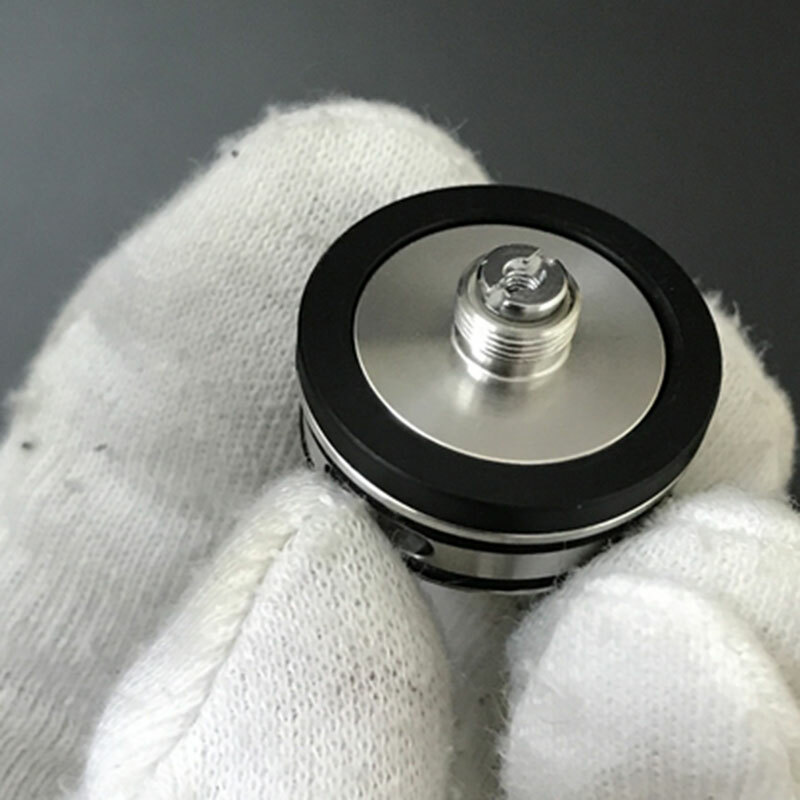 The thread type of the connector is 510, suitable for most standard atomizers. 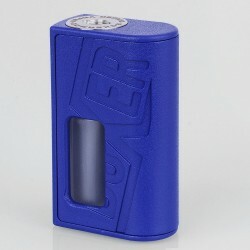 As the mod is a squonk mod, you’d better use atomziers that support bottom feeder. The fire button is positioned on the side. 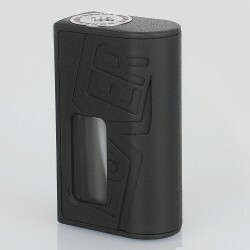 It is lockable design for safety reason, avoiding any mis-operation. Push the button up to lock it and push down to unlock it. 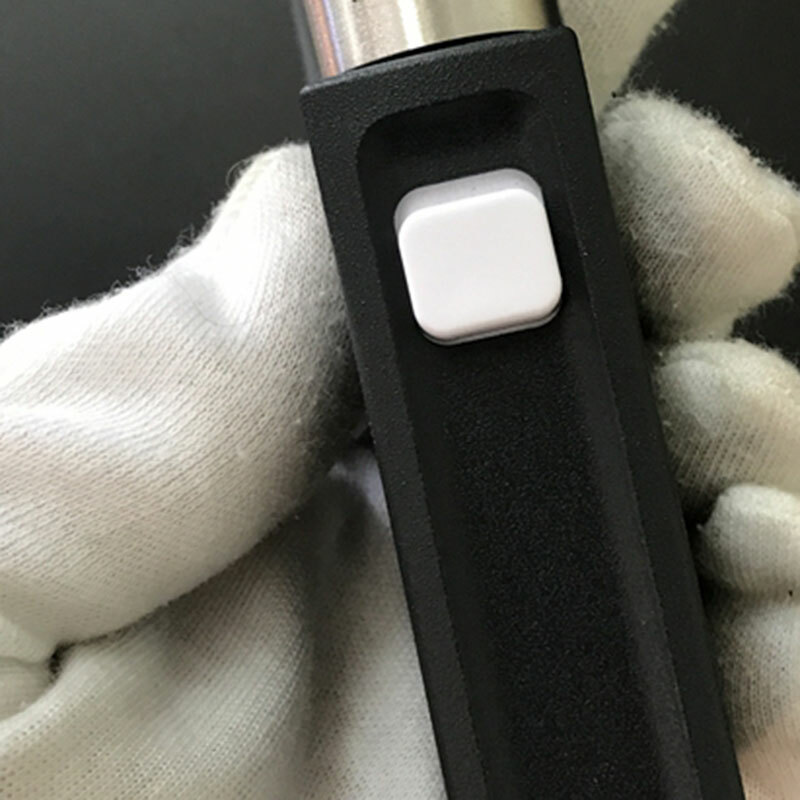 Take off the battery cover, the inner design is pretty simple and compact. 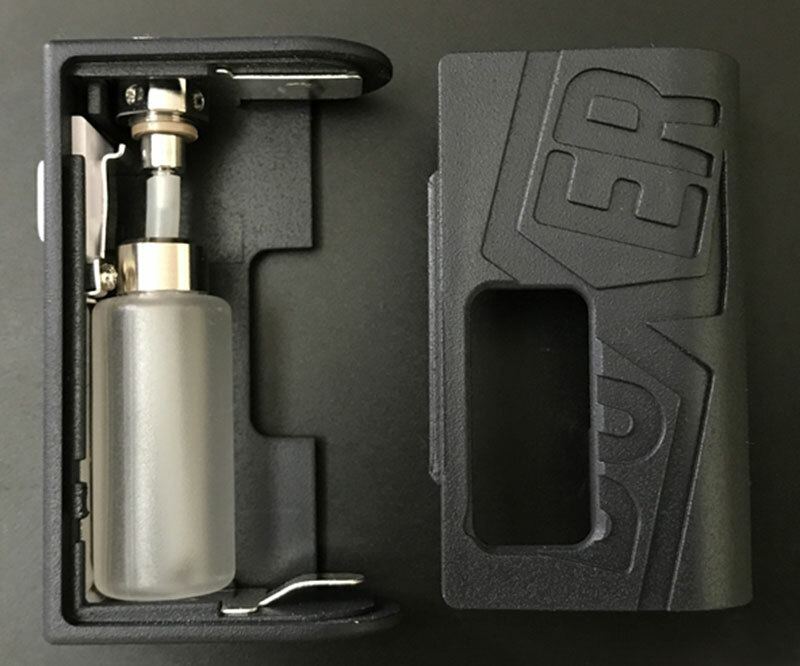 The squonk bottle has already installed inside. 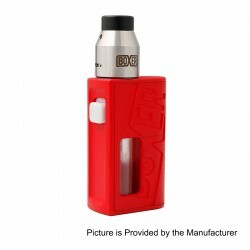 It can hold about 7ml of e-juice. 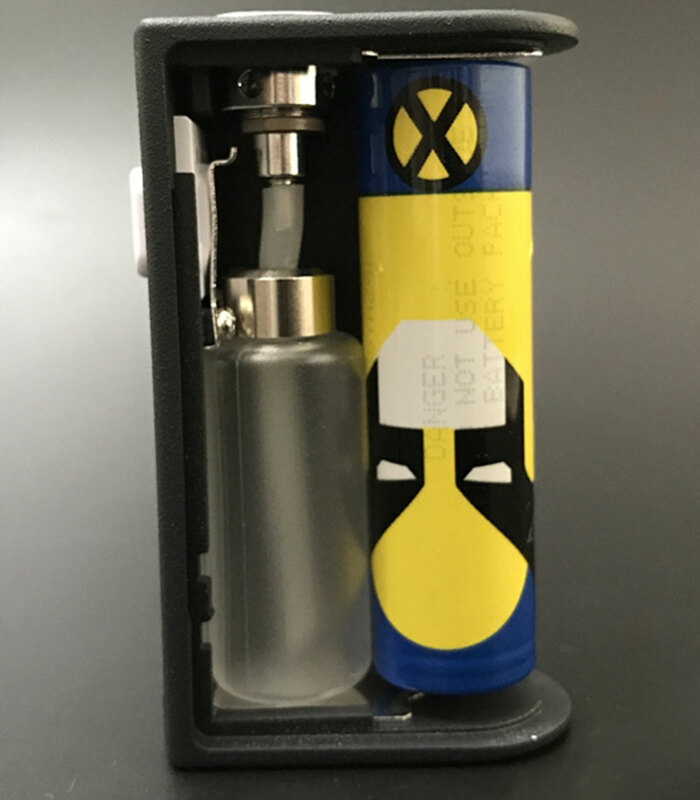 Basically you do not need to always take a bottle of e-juice with you, very convenient. 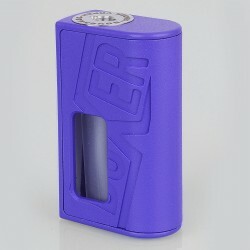 The mod is powered by one high drain 18650 battery. Remember the positive contact of the battery should face to bottom. 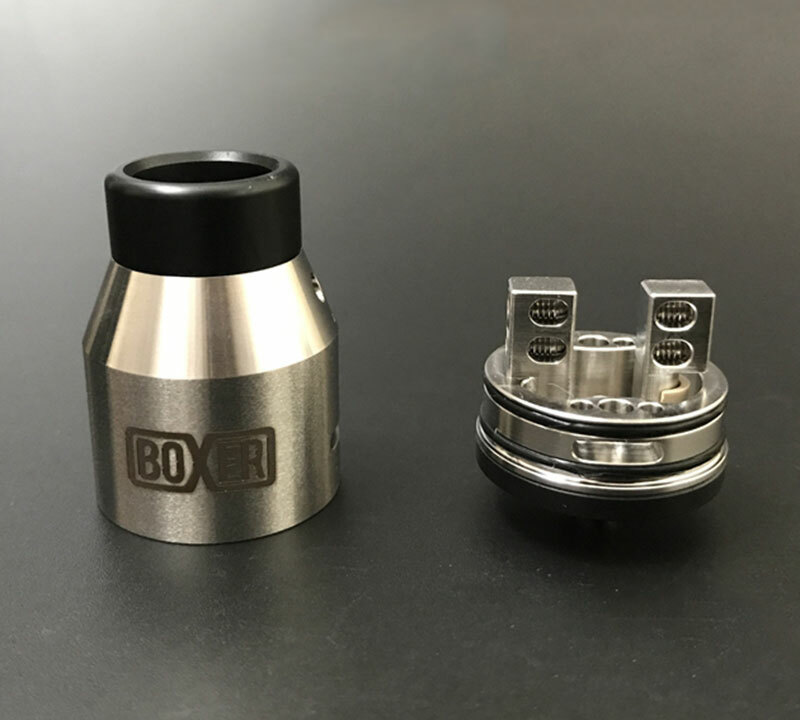 The RDA has a classic design with stainless steel construction and a 810 wide bore drip tip. 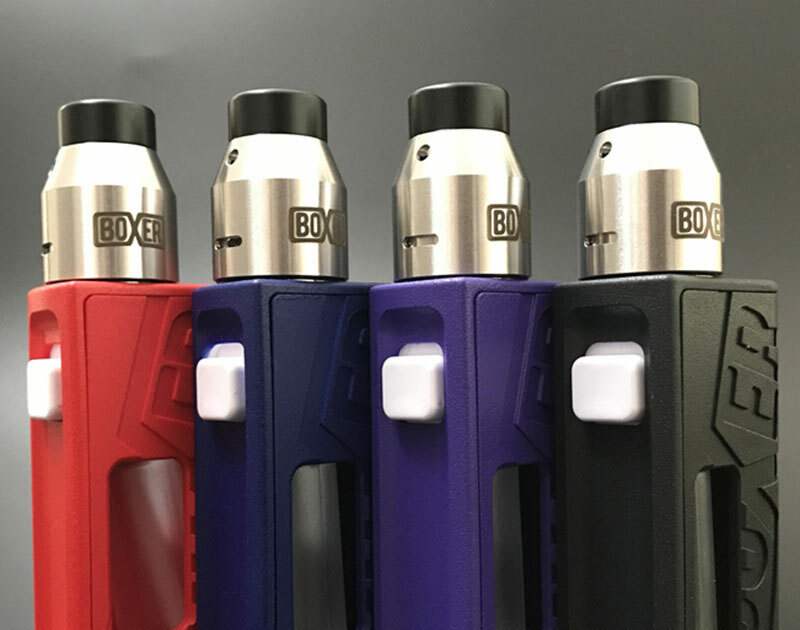 There are two posts with four holes in the deck for building single or dual coil. 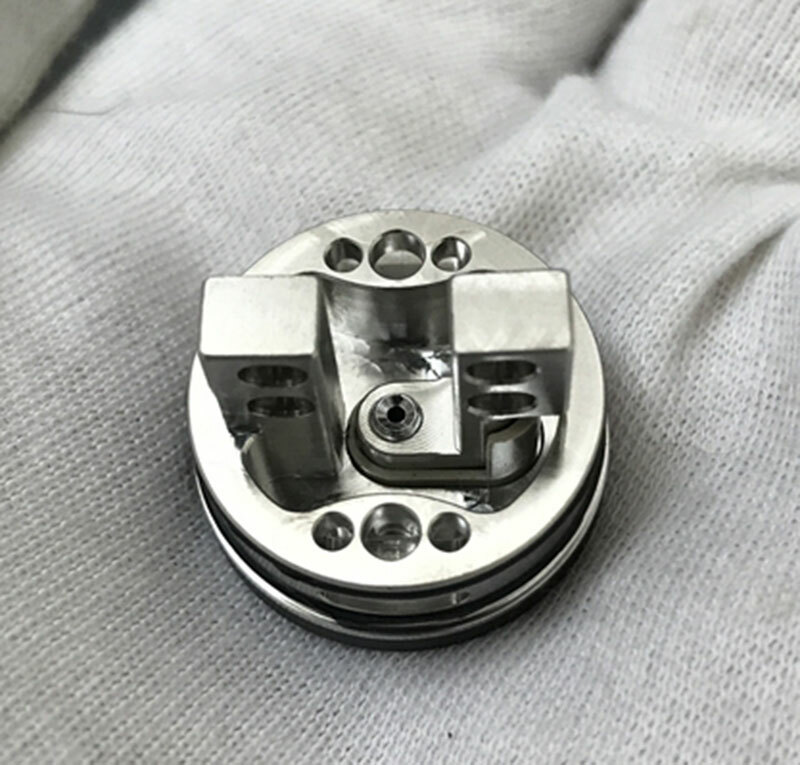 When it works together with bottom airflow system, the RDA will only leave you great flavor taste. The juice well measures about 6mm in depth, very deep. 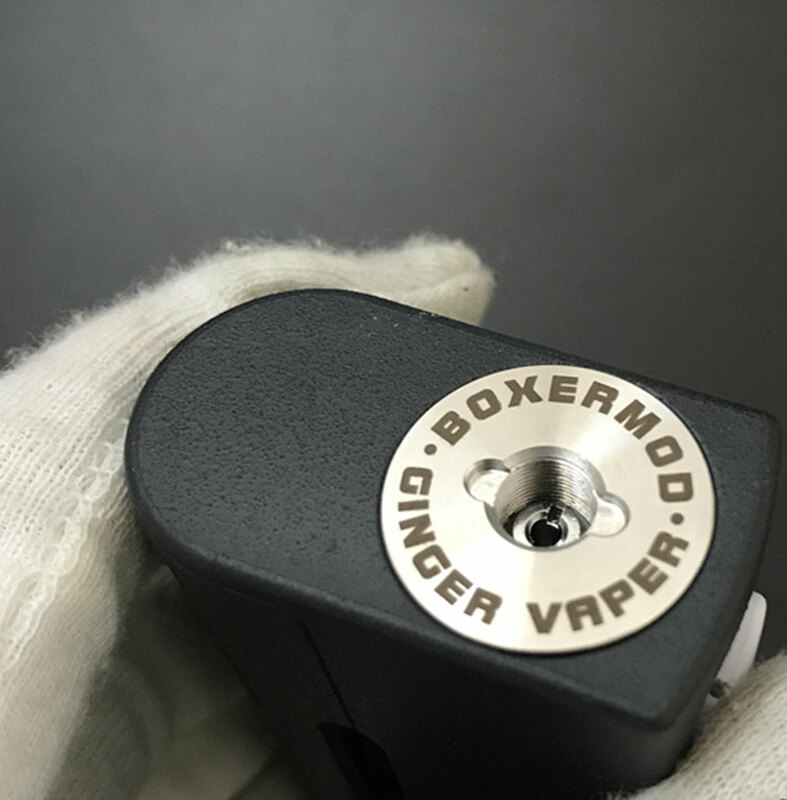 The black ring on the bottom is designed to prevent leaking of e-juice. So it is not a good idea to take it off. Comes with bottom feeder design, this RDA is compatible with other squonk mods. 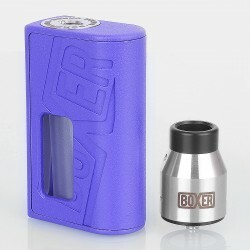 The Boxer Style Squonk Mod Kit is now available on 3FVAPE, check the following link to get one! Why would they make the button white ? Looks awful. The abs also seems like it will be quite poor. Overall this clone doesn’t seem very good.